A Curious, Leeping or Panting Deer? This was shared on Facebook. I enjoy the beach and deer, but never saw one doing this. Seems to enjoy himself/herself. Also, Isaiah 35:1-6 tells us more about the deer leaping to encourage the lame that they will also one day leap for joy. EXCELLENCY, n. [L. excellentia.] The state of possessing food qualities in an unusual or eminent degree; the state of excelling in any thing. 1. An valuabale quality; any thing highly laudable, meritorious or virtuous, in persons, or valuable and esteemed, in things. Purity of heart, uprightness of mind, sincerity, virtue, piety, are excellencies of character; symmetry of parts, strength and beauty are excellencies of body; an accurate knowledge of an art is an excellence in the artisan; soundness and durability are excellencies in timber; fertility, in land; elegance, in writing. In short, whatever contributes to exalt man, or to render him esteemed and happy, or to bless society, is in him an excellence. 2. Dignity; high rank in the scale of beings. Angels are beings of more excellence than men; men are beings of more excellence than brutes. 3. A title of honor formerly given to kings and emperors, now given to embassadors, governors, and other persons, below the rank of kings, but elevated above the common classes of men. 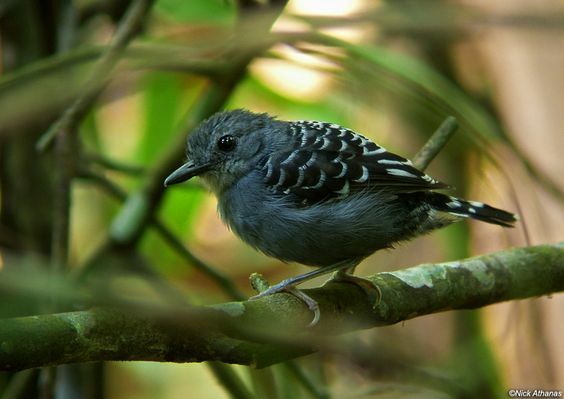 The Xingu Scale-backed Antbird or Xingu Antbird (Willisornis vidua), is a species of antbird from the south-eastern Amazon in Brazil. 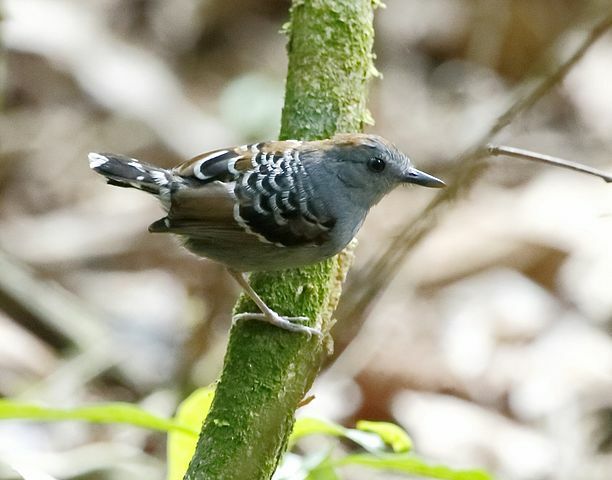 Until 2011, it was usually included as a subspecies of the scale-backed antbird. Its English name refers to the Xingu River. In addition to the nominate subspecies, it includes the subspecies W. v. nigrigula. It is distributed in the central south and east of the Brazilian Amazon, from the eastern end of Amazonas to the east to Maranhão and south to the north of Mato Grosso . This species is fairly common in their habitat natural, the understory of humid forests of terra firme up to 1350 m. of altitude.